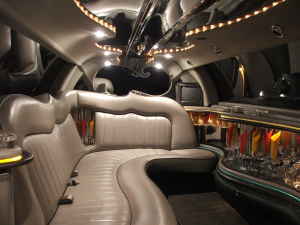 Enjoy Luxury Limousine Service From Elegant Transportation. 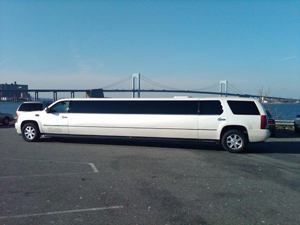 Whether it's a vacation, a golf outing, a Long Island Wine Tour, or just hitting the town for some shopping, we have a fleet of limousines, luxury cars, SUV's and limo buses that will get you there safely, comfortably, and in high-style. 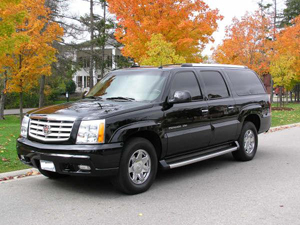 Equipped with the latest and greatest technology, as well as the most professional chauffeurs in the industry. Getting to where you need to go will be leisurely in and of itself. 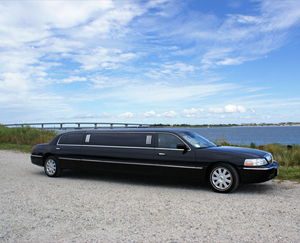 Find out more about our Leisure Limo Service. 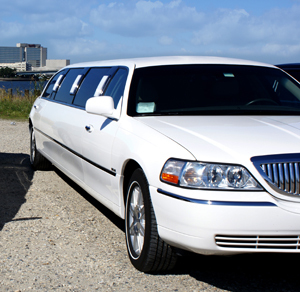 We provide service worldwide, to ensure you never need to worry about where to find an executive and classical limousine service with value, honesty, and integrity wherever you go.